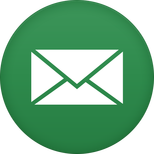 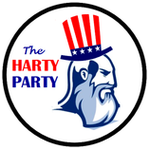 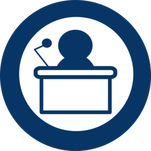 Check here for all the ​HARTY PARTY interviews, articles, and advertisements! 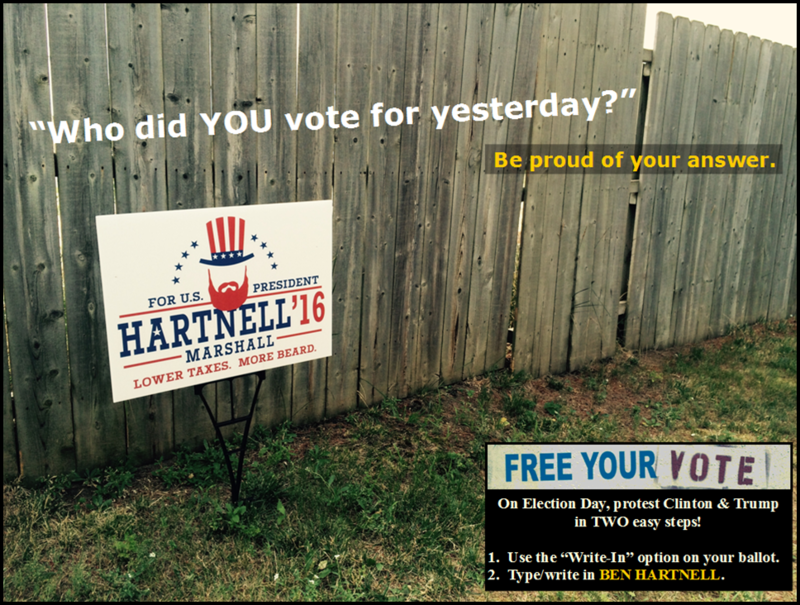 Be sure to share these on social media! 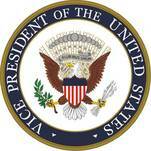 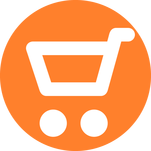 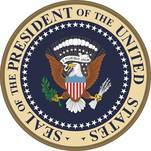 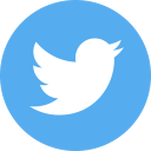 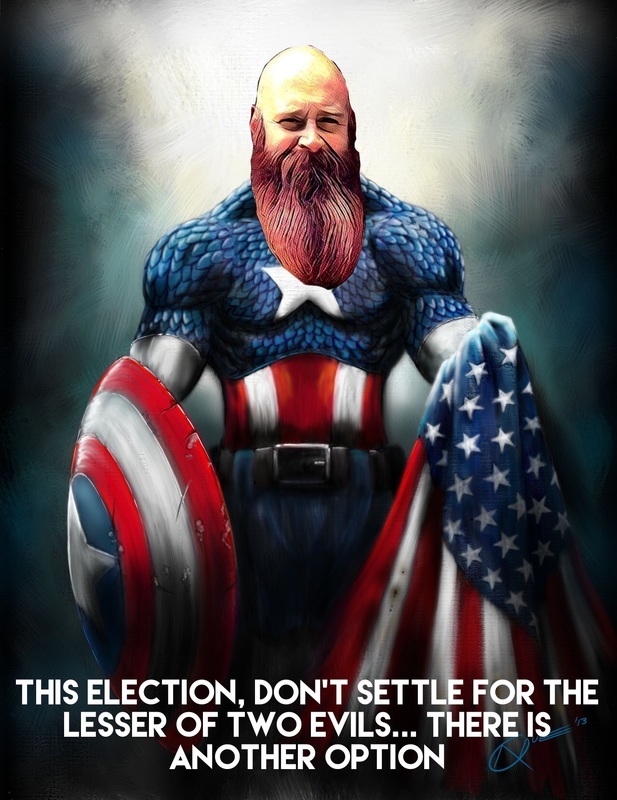 Click the image above for a larger version! 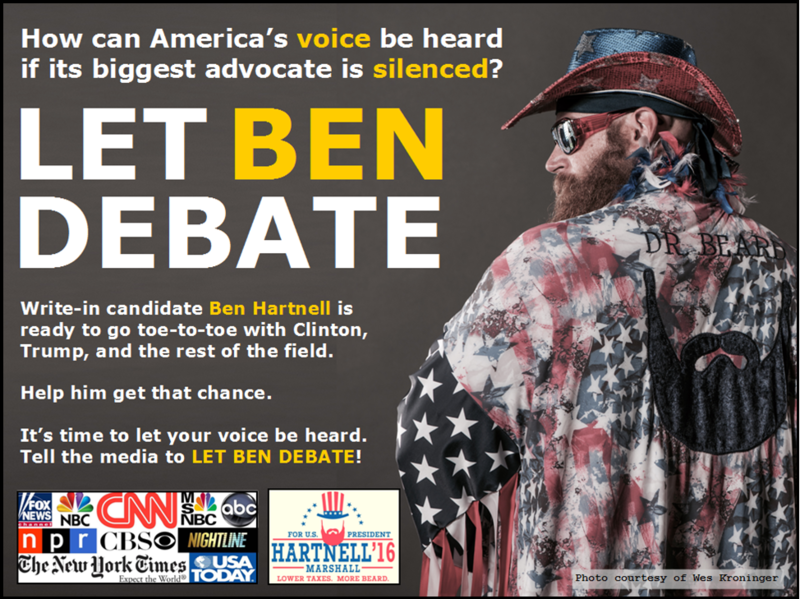 Click the image above to watch Ben Hartnell's interview on ABC! 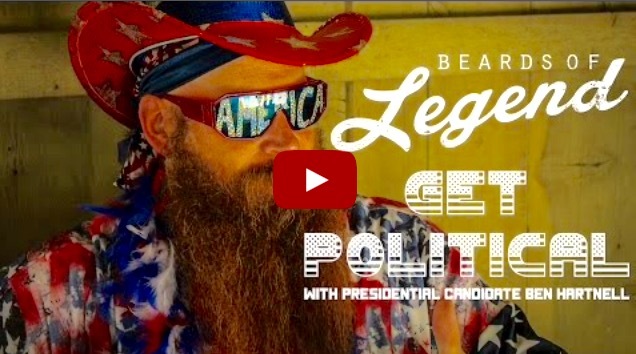 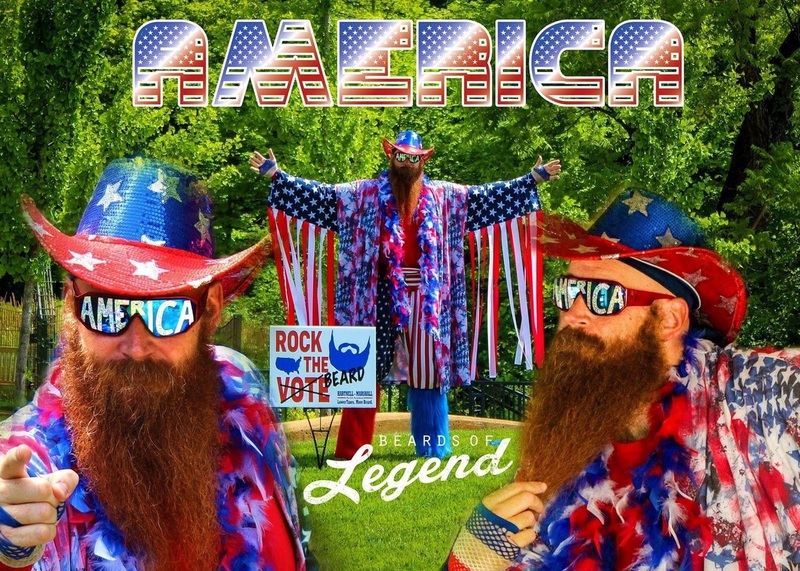 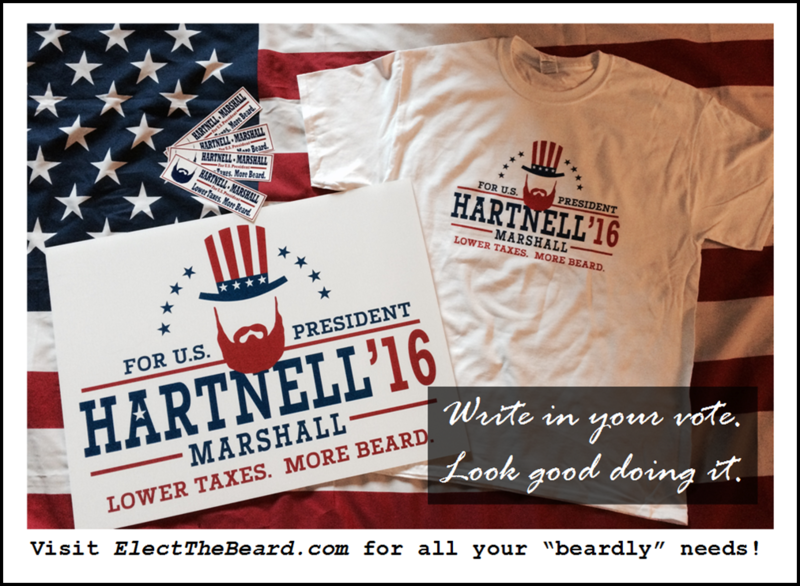 Click the image above to watch Ben Hartnell's light-hearted interview with "Beards of Legend" on YouTube! 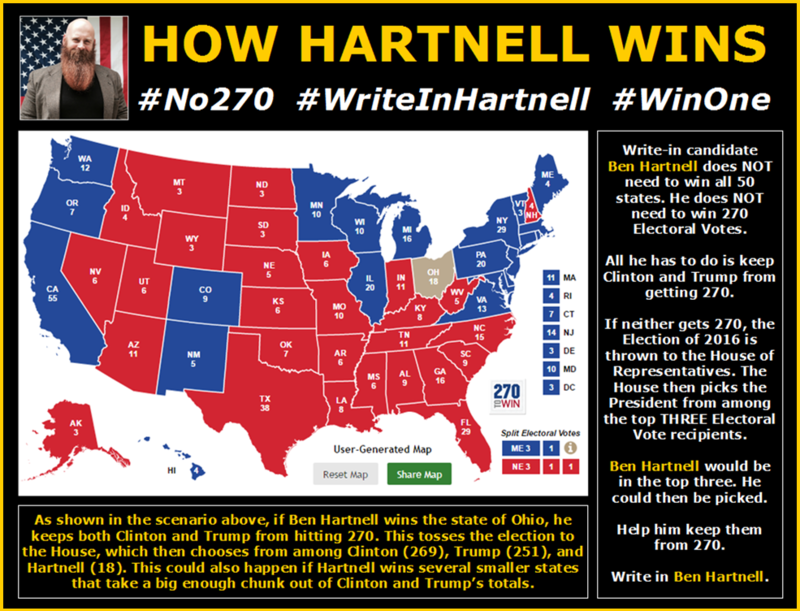 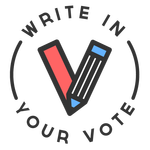 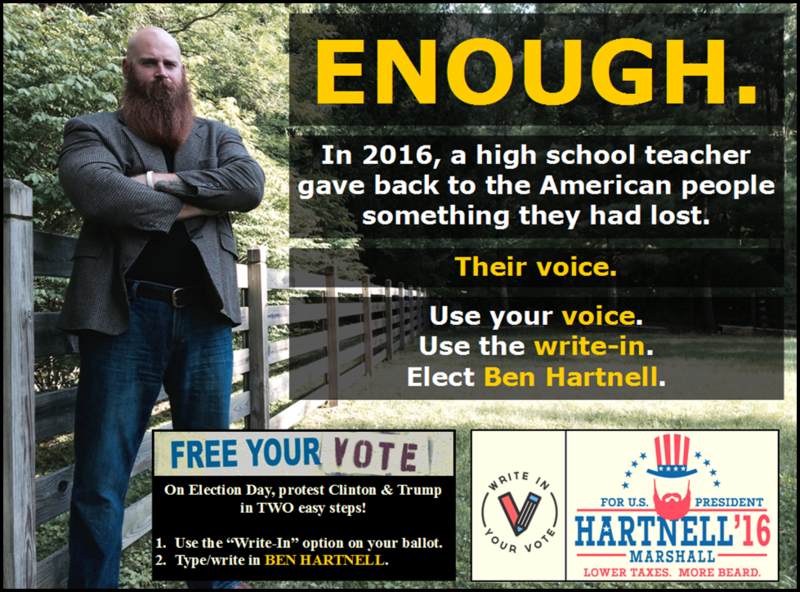 Click the image above to read an article about Ben Hartnell's write-in campaign in the "This Week in Westerville" newspaper! 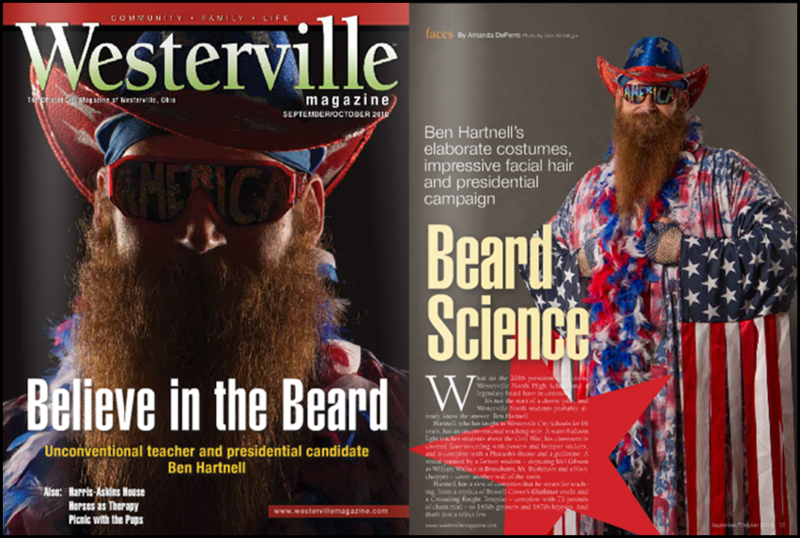 Click the image above to read the post-election article about Ben Hartnell in the "This Week in Westerville" newspaper! 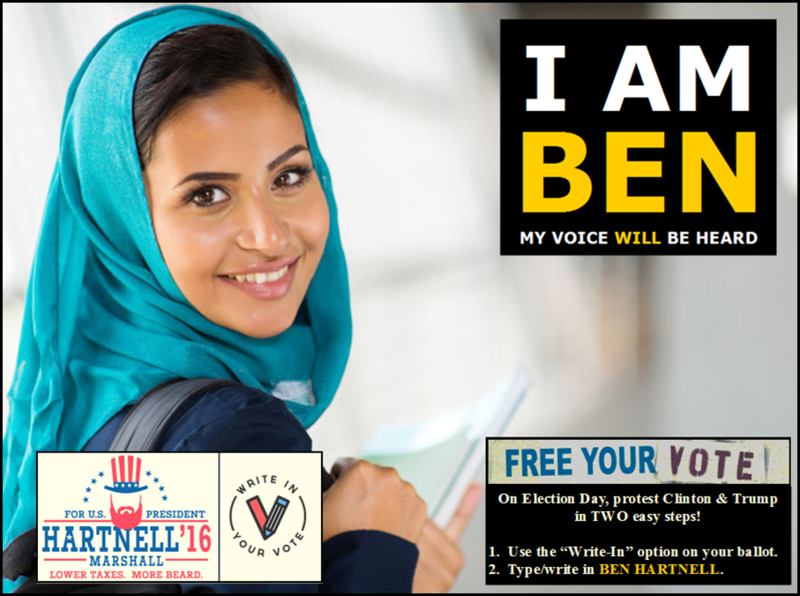 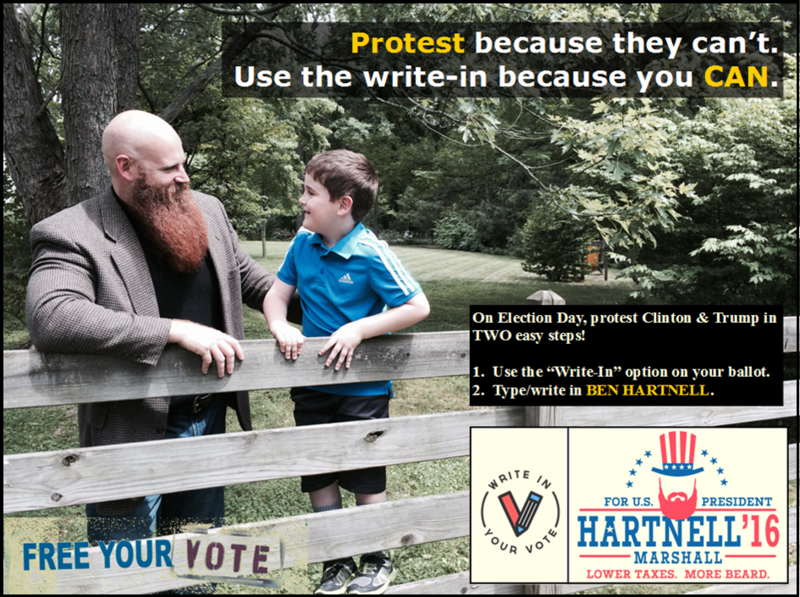 Click the image above to read an article about Ben Hartnell's write-in campaign in the "Westerville Magazine"! 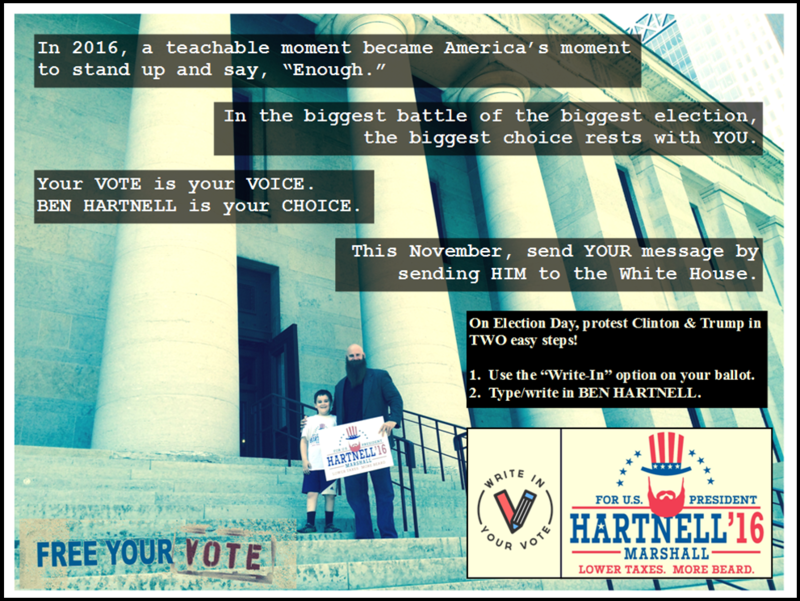 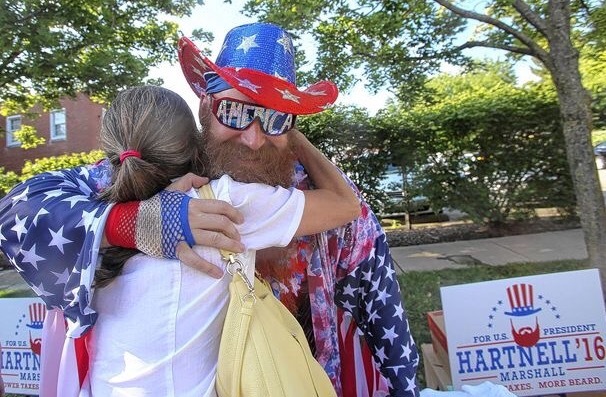 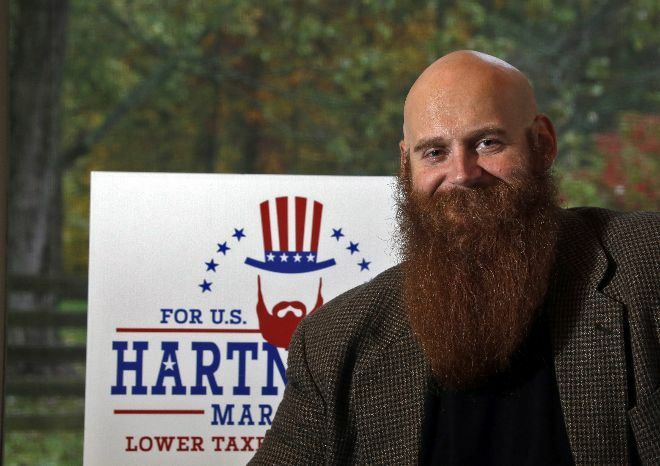 Click the image above to read an article about Ben Hartnell's write-in campaign in the "Columbus Dispatch"! 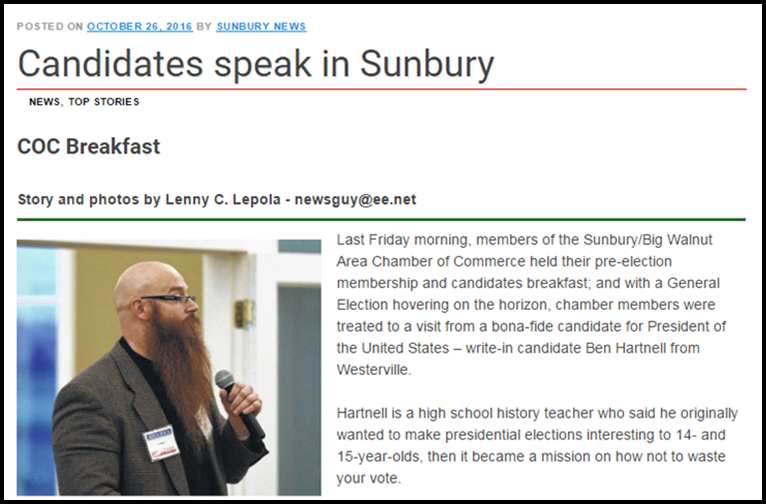 Click the image above to read an article about Ben Hartnell's speech to the Sunbury/Big Walnut Area Chamber of Commerce in the Sunbury News"! 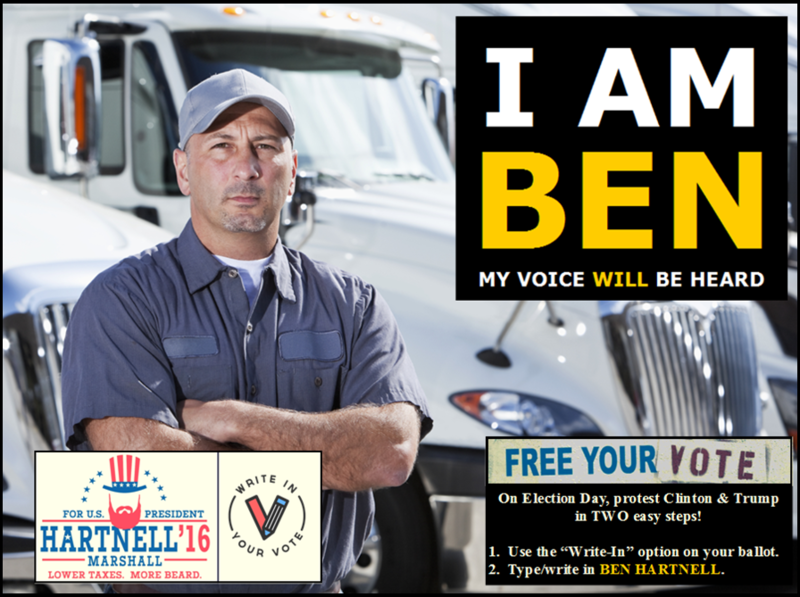 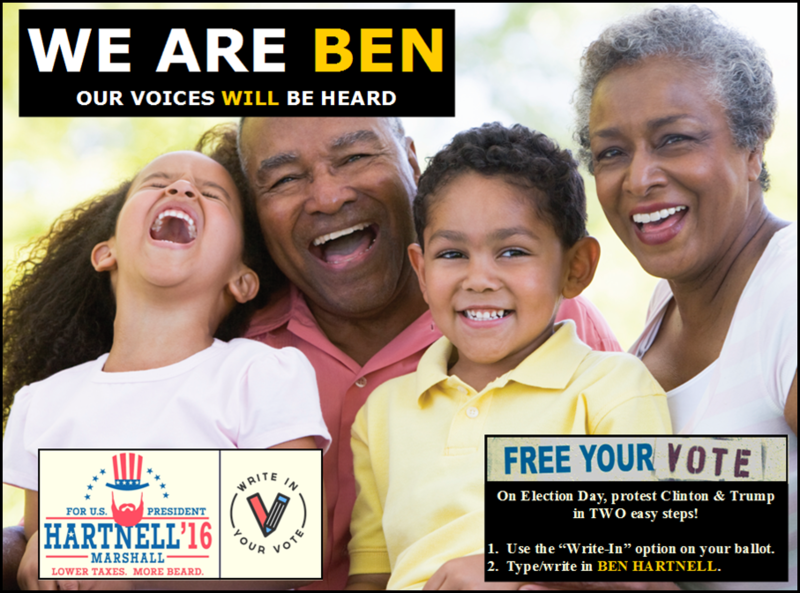 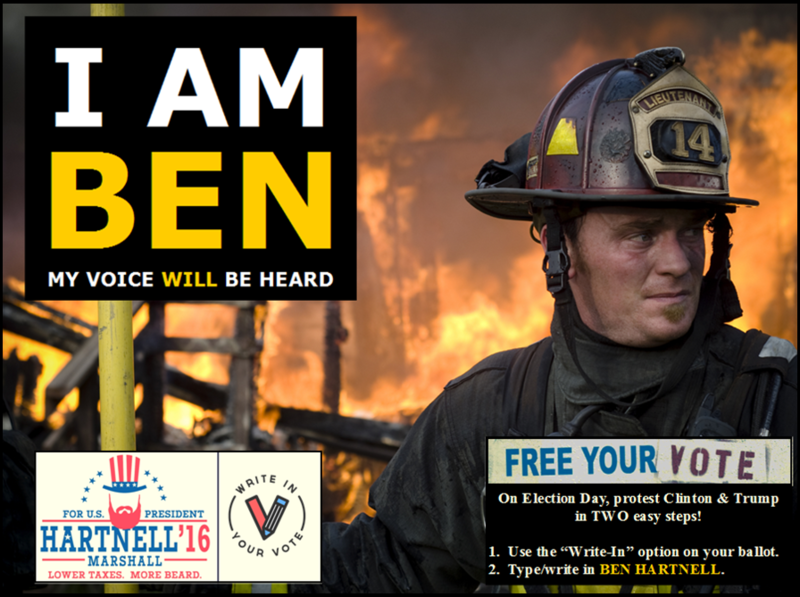 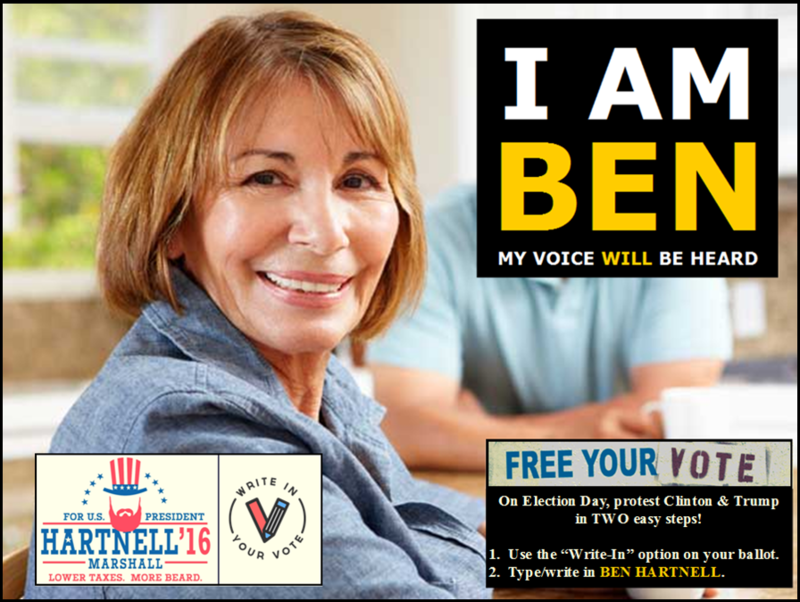 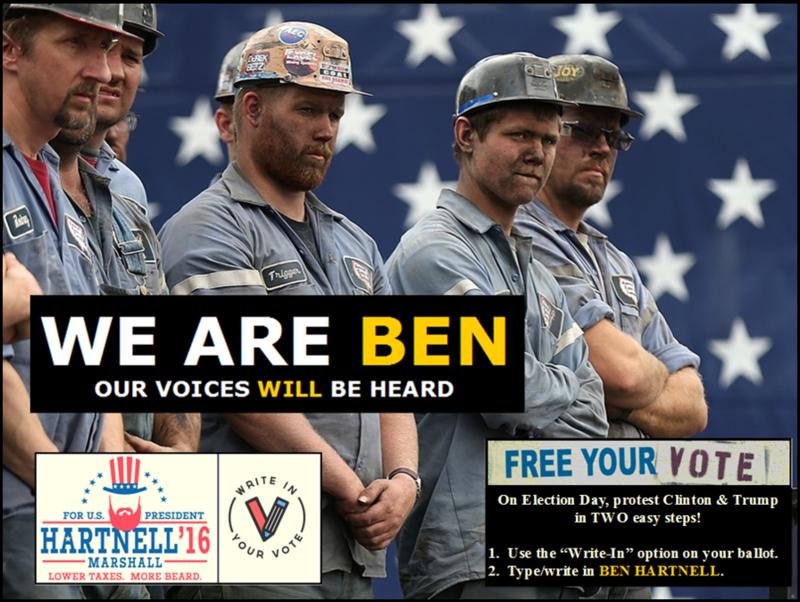 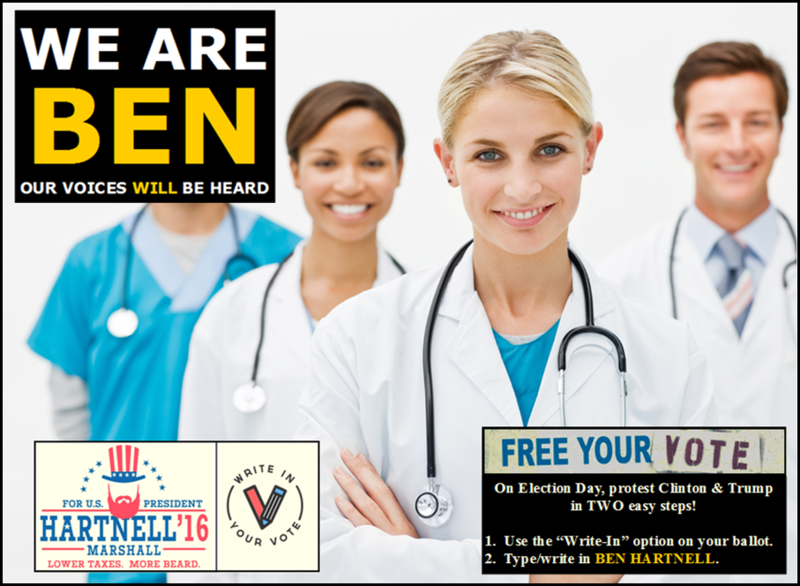 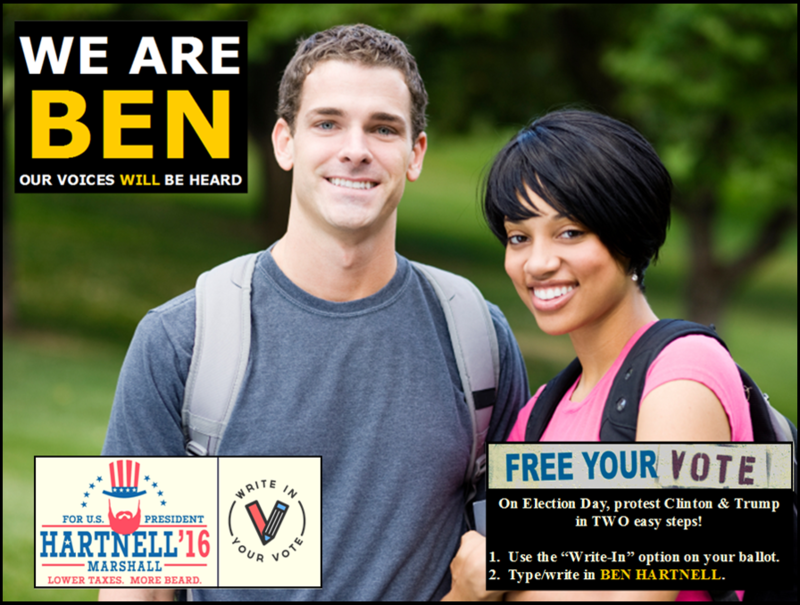 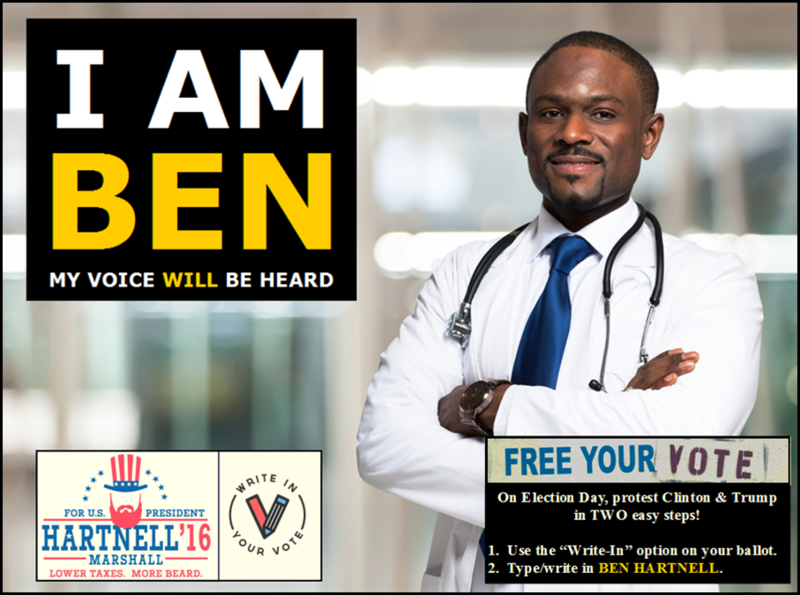 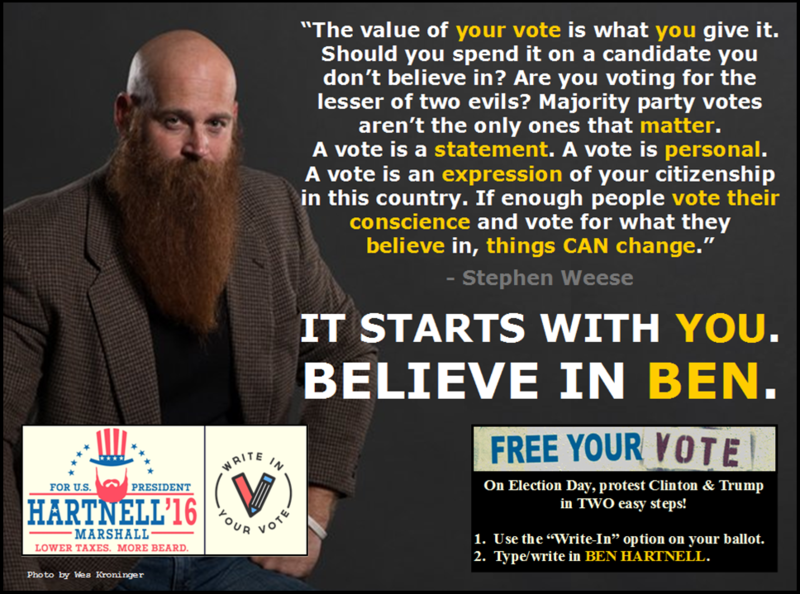 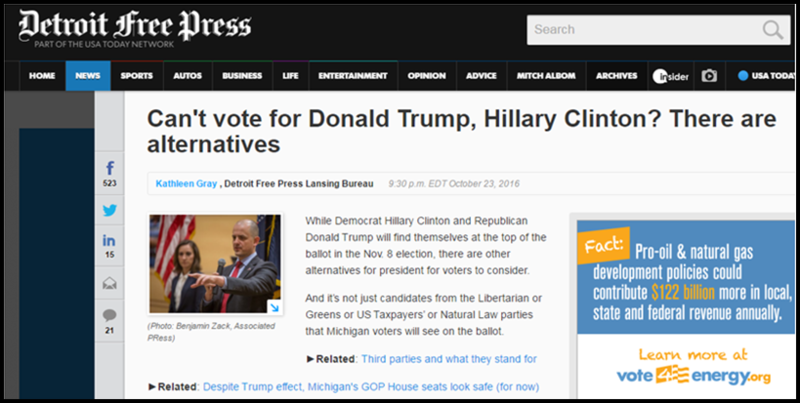 Click the image above to read an article about Ben Hartnell's write-in campaign in the "Detroit Free Press"! 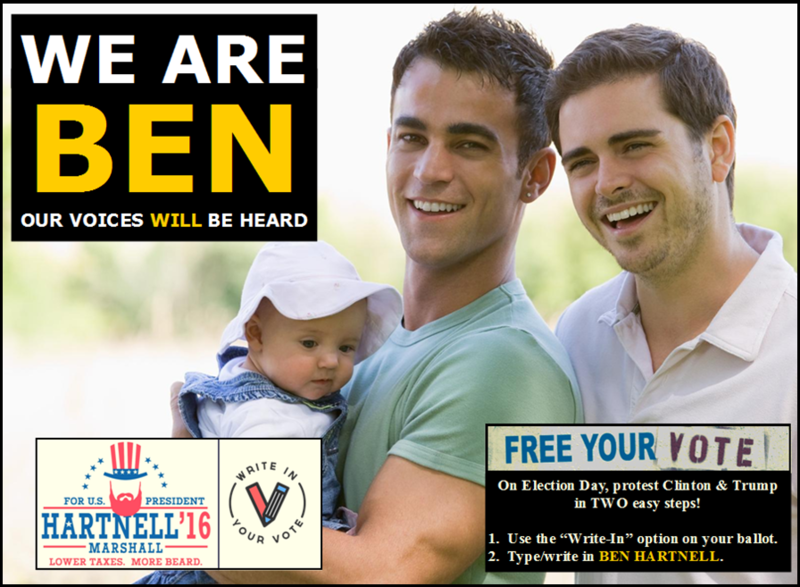 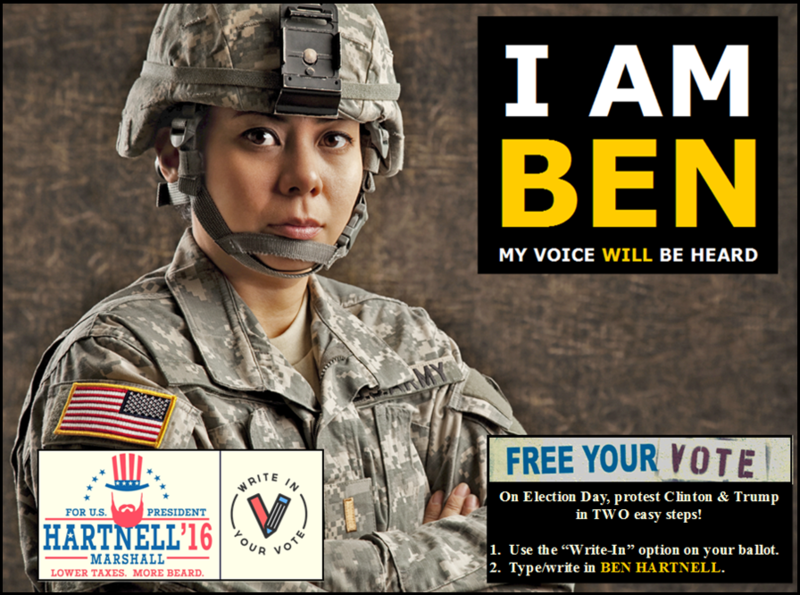 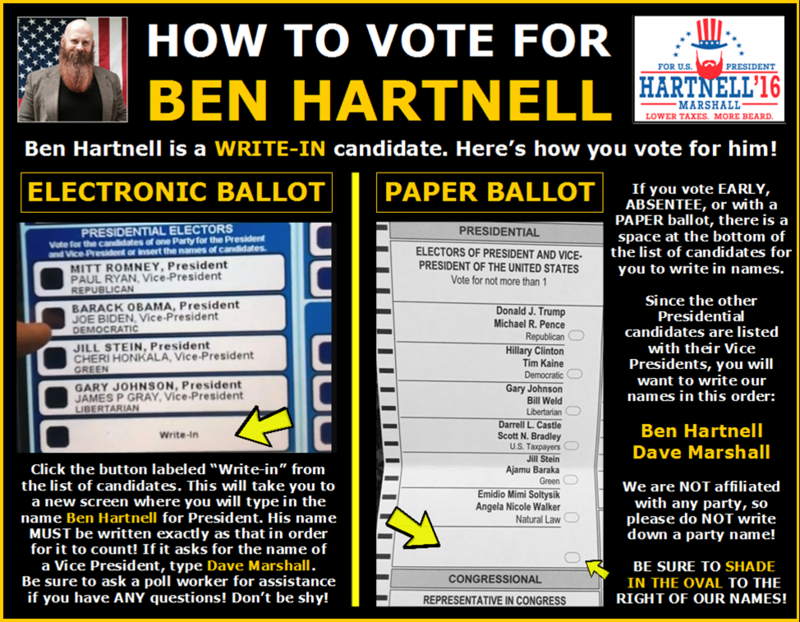 Click the image above to read an article about Ben Hartnell's write-in campaign in the "Buffalo News"! 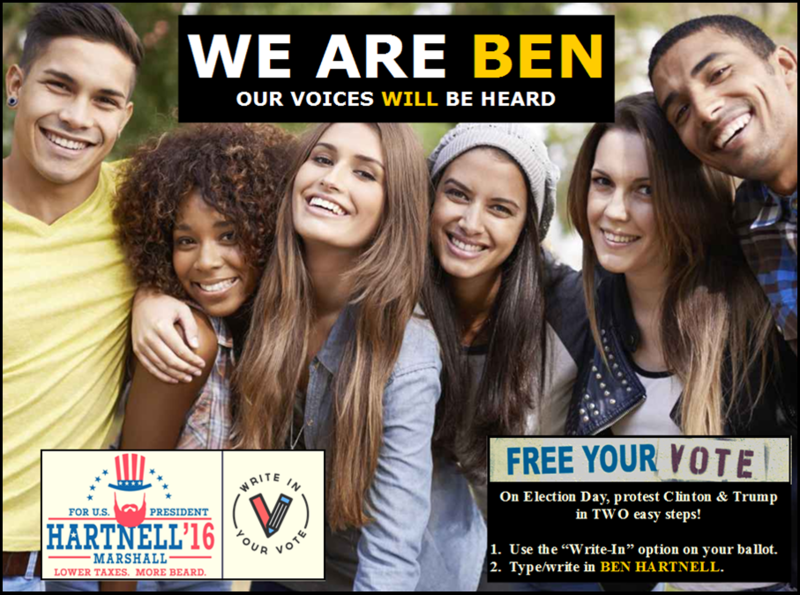 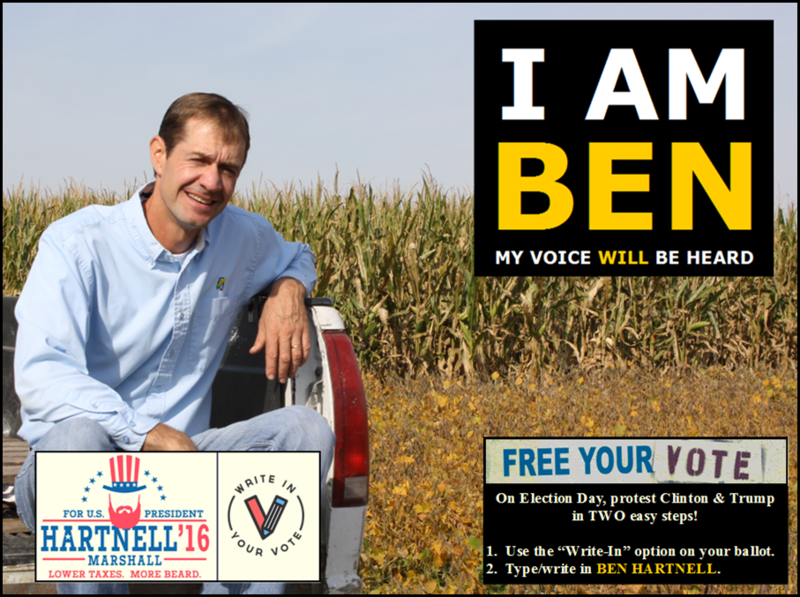 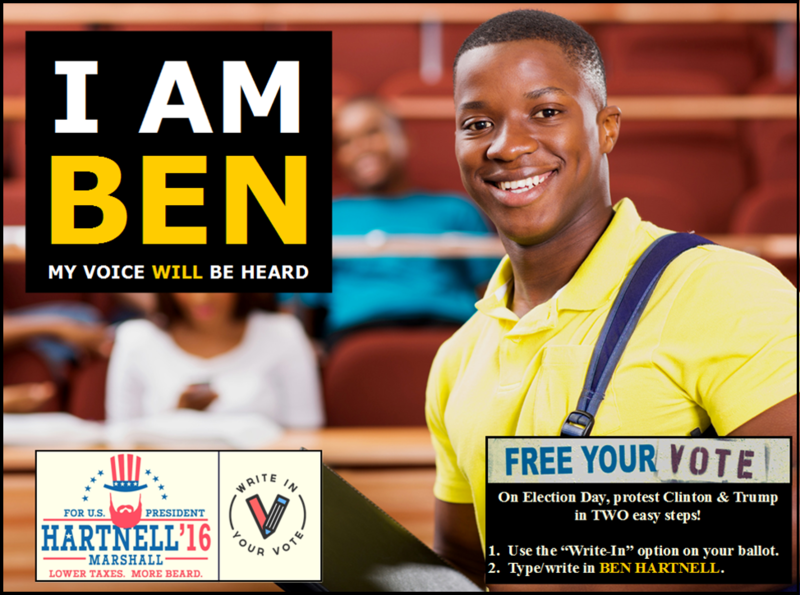 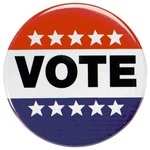 Click the image above to read an article about Ben Hartnell's write-in campaign in "Kent Wired"! 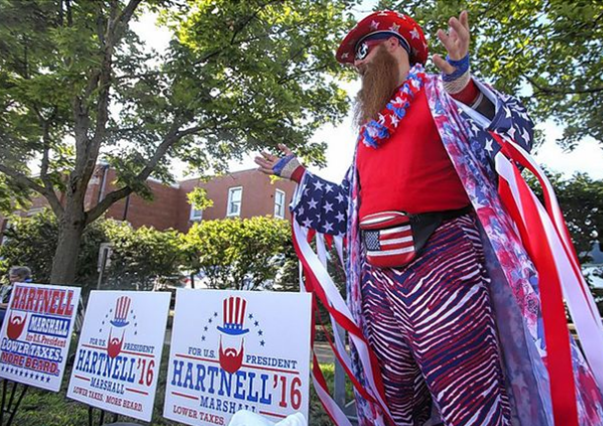 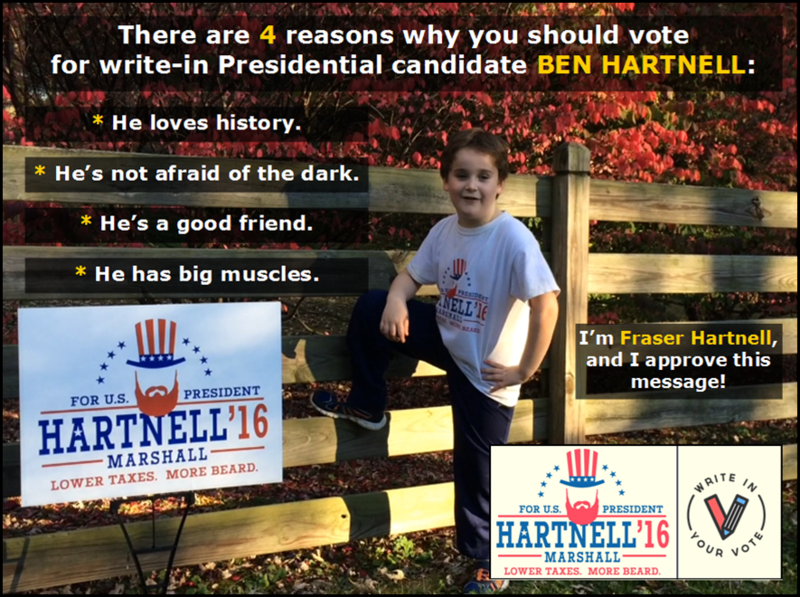 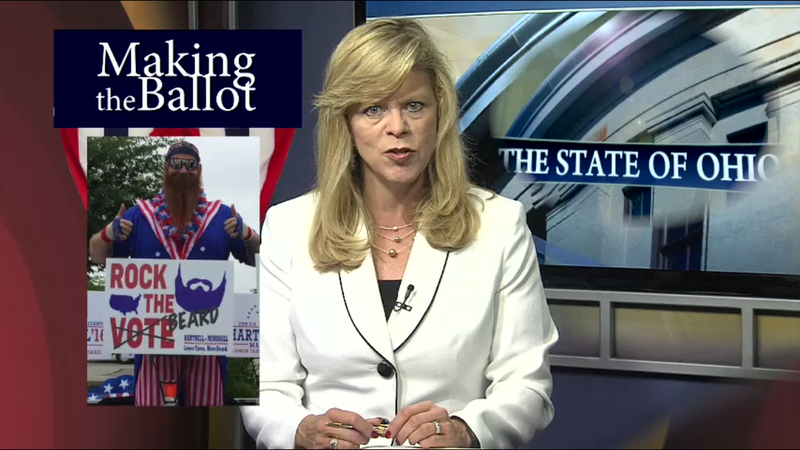 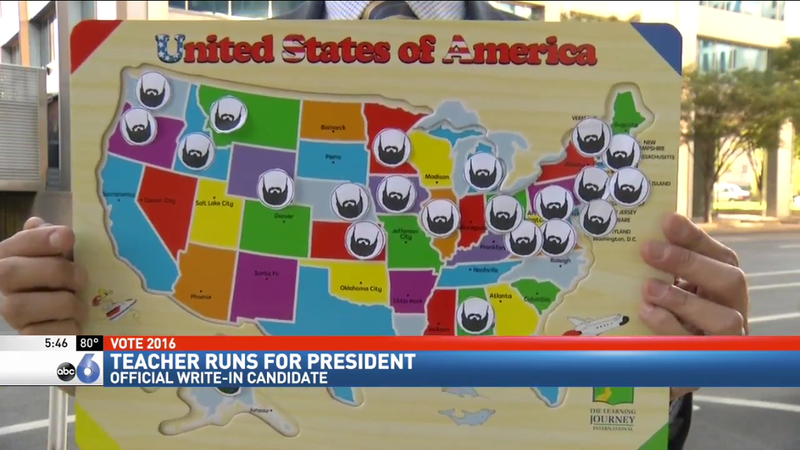 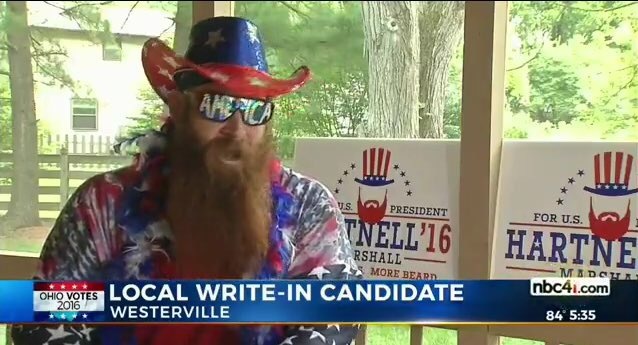 Click the image above to read an article about Ben Hartnell's write-in campaign in the "Flat Hat News"! 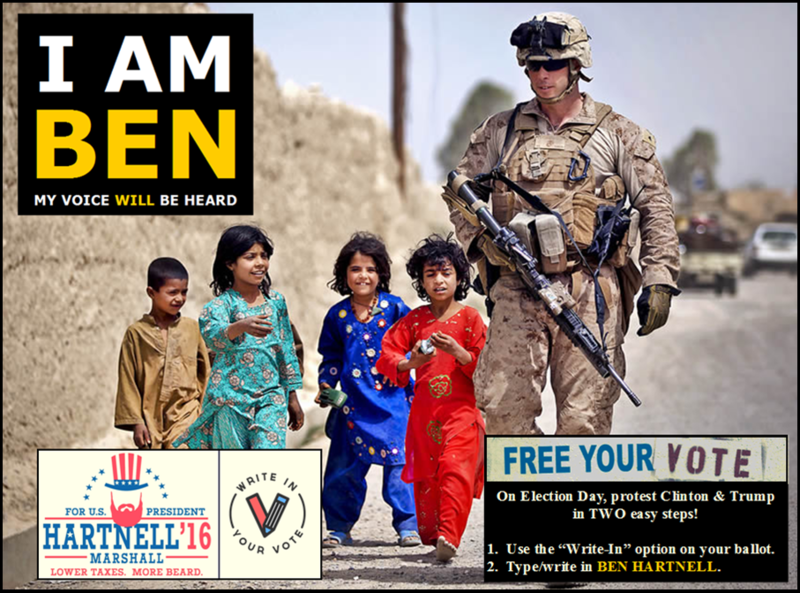 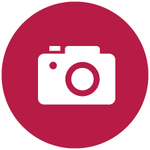 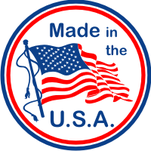 Click the image above to listen to a segment from Jack Lessenberry's show on NPR!